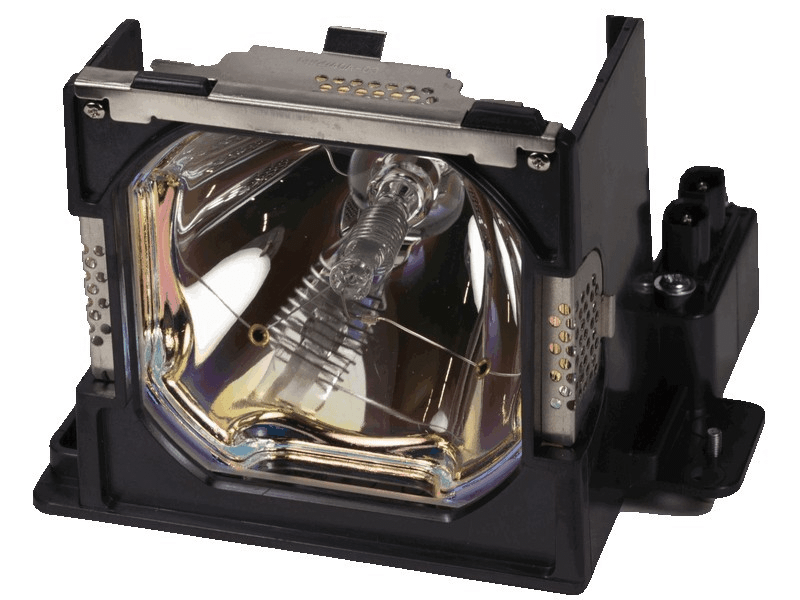 The POA-LMP101 Sanyo projector lamp replacement comes with a genuine original 300 watt Osram brand P-VIP bulb inside. This lamp is rated at 5,500 lumens (brightness equal to the original Sanyo lamp). The POA-LMP101 lamp has a rated life of 2,000 hours (2,500 hours in Eco mode). Our Christie replacement projector lamps are made with a high quality Osram bulb with main components made in Germany. Beware of cheaper lamps made with generic bulbs with lower quality and lower light output. Great company to deal with. We had a problem installing this lamp and called customer service. They talked me right through it and got us up and running - Outstanding!! Glad to see these lamps are still being carried, our projector is getting old but continues to be a workhorse. Very pleased with the overall construction of this lamp and would definitely recommend.